As you might have gathered by now, I am something of serial attendee of networking events. I am inspired by the opportunity to meet other like-minded individuals, to engage with those within or outside of my industry, and to take away at least one idea to try and use towards improving myself and to continue learning. 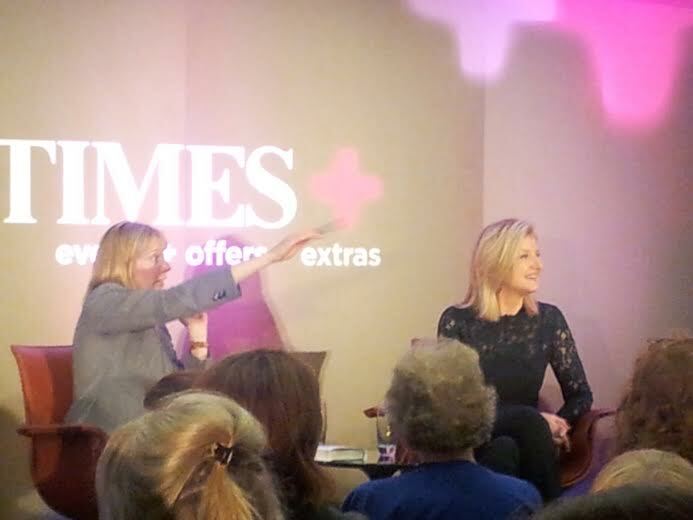 So when the opportunity to attend a Q&A session with Arianna Huffington arose, I was quick off the mark to book my place.